Ultra-catchy punk rock with a much more accessible sound than Milo Goes to College. My World and Good Good Things are some of my favorite songs of all time. 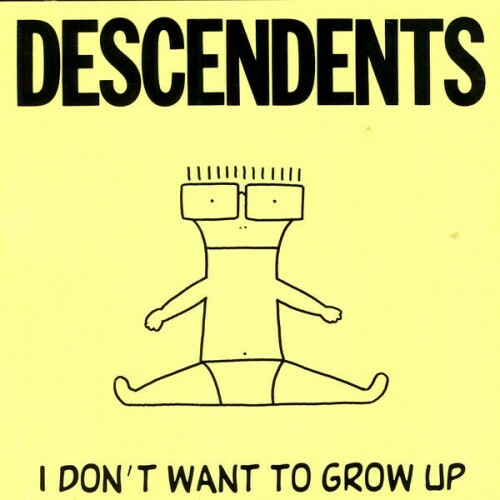 Descendents will always be one of my favorite bands. Cleaner production but the same punk spirit. Descendents are just as lively and fun on their second album. Purchasing I Don't Want to Grow Up from Amazon helps support Album of the Year. Or consider a donation?